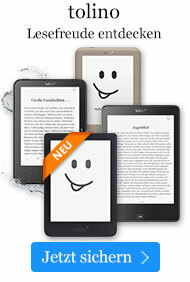 Taschenbuch € 34,99* inkl. MwSt. Bemusedly observing many kinds of religious expression from an erudite, skeptical distance, psychology professor and attorney Edmund D. Cohen thought himself advanced beyond such illusions. But a decade ago, when he found himself among the militant "born-again" Christians, he fell under the influence of powerful factors against which his extensive academic knowledge about religions and all his intellectual arguments were no defense. The "born-again's" religious experience seemed so real and salutary to Cohen that, for several years, he was a dedicated "born-again" believer. Eventually, Cohen broke free of the psychological stranglehold of Christian fundamentalism. In so doing, he gained the insights necessary to write this book. In his investigations into the phenomenon of Bible-belief, he realized that New Testament Christianity is history's most successful psychological manipulation. 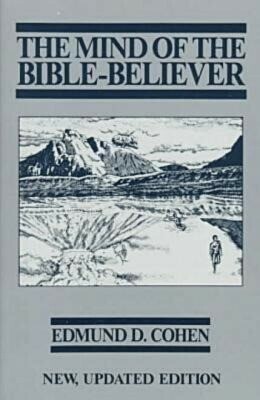 Unraveling the psychological devices around which the New Testament was built, Cohen's book illustrates in great detail how these ploys function. Cohen sees much harm arising from the huge explosion of the Christian Right during the last two decades. He demonstrates how the indoctrination received in these churches undermines the mental health of individuals, causing widespread suffering, due to the vistims' reluctance to speak out. He also shows how this indoctrination makes bible-believers into unwitting supporters of far-right political causes they would otherwise reject. Beginning in 1984, Cohen conducted a videotape monitoring of Pat Robertson. In 1987, he joined forces with Gerard Thomas Straub (a former producer of the 700 Club and author of Salvation for Sale) to expose Robertson's extremist tendencies. Cohen made important behind-the-scenes contributions to stories about Robertson aired on NBC News with Tom Brokaw and West 57th Street, and to two front-page stories in the New York Times. In the course of his investigation, Cohen made numerous radio and television appearances. The final chapter in The Mind of the Bible-Believer chronicles that effort. Edmund D. Cohen is the author of C.G. Jung and the Scientific Attitude. He received his Ph.D. in psychology from Case-Western Reserve University in 1968, taught in college, and was a postdoctral trainee at the C.G. Jung Institute in Zurich, Switzerland. Later, he earned a J.D. from the National Law Center of the George Washington University, and was a respected general-practice attorney and hearing officer in the Virginia suburbs of Washington, D.C. He is currently a full-time author and lecturer.